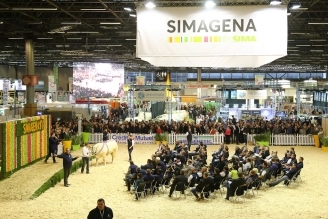 SIMAGENA was once again the place to meet and do business for the whole French and international cattle sector, featuring open shows acknowledged all over Europe, European auctions and commercial demonstrations of equipment in the Ring. The 2017 edition once again showcased naturally hornless cattle. 200 farmers, European livestock breeders and 250 heads of cattle were in attendance. 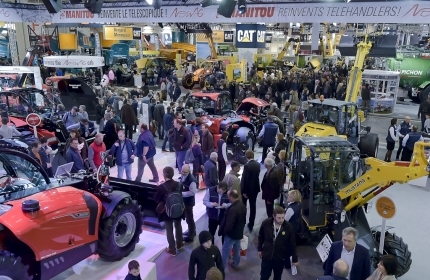 A showcase for innovation in genetics… visitors, purchasers and exhibitors all went away with memorable experiences. You can search by competition ("concours"), by species ("espèce"), by breed ("race") or by department ("département"). 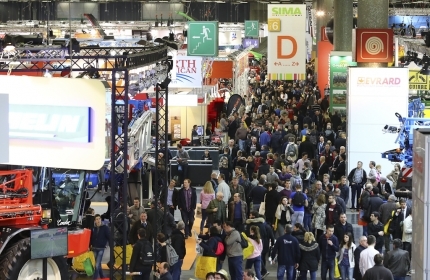 The SIMAGENA arena was set up in Hall 2, together with some of the milking and livestock breeding equipment which extended into Hall 3. Dairy cattle were given pride of place in their own special hub: the Normande, Holstein and Montbéliarde breeds all featured. A whole day was set aside for them on Tuesday 28 February 2017. The program included presentations, competitions, auctions, and much more. Since 2003 and under the leadership of KBS Genetic, beef cattle breeds have contributed significantly to the renown of SIMAGENA. The 2017 edition proved to be no different: for the first time, the breeding organisation presented genetically refined lines of the Limousin breed – the fruit of endeavours that began 15 years ago. The SIMAGENA International Business Lounge in Hall 2 was the place to meet and do business for all SIMAGENA exhibitors and foreign delegations. In addition to the open shows, genomic presentations and auctions, commercial demonstrations of equipment and machinery were made in the Ring. 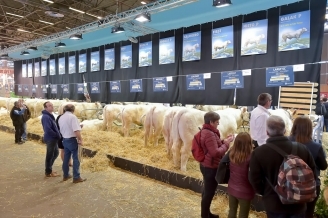 Video testimonies provided by French and international livestock breeders and companies were also screened in the Ring throughout the 5 days of the show. Five auctions took place at SIMAGENA 2017, organised by KBS Genetic, Diamond Genetics, Gènes Diffusion and Simon Genetic.